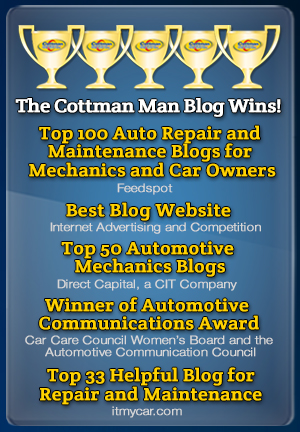 HORSHAM, PA. – Cottman Transmission and Total Auto Care continues to bring home award after award for its digital marketing proficiency with yet another award in its repertoire, growing the brand’s reputation for quality and service. Out of more than 5,000 submissions from 24 countries, Cottman’s web series “Transmission Physician,” featuring an animated female transmission expert, earned the Silver Award in the 2017 Summit Creative Award competition for its creative work in the educational animated video series. Entries in 13 major categories are judged against a stringent set of standards. During its blind judging (entering company names withheld) the Board of Judges search for and identify innovative and creative concepts, strong executions and user experience, and the ability to communicate and persuade. Winners were selected in a wide range of categories from print and broadcast to online advertising and social media. 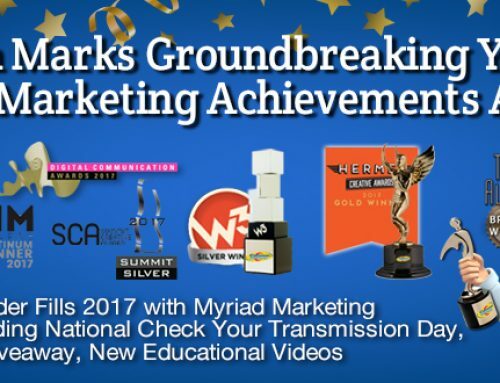 Winning a Summit Creative Award goes even further to raise Cottman’s reputation as an industry leader for the Transmission Physician video series, as it contributes to the overall marketing strategy of Cottman. – Two Communicator Awards – Earned an “Excellence” designation from the Communicator Awards in the category of an online video in a campaign or web series. The series also earned a “Distinction” designation in the category of an online video in video education. 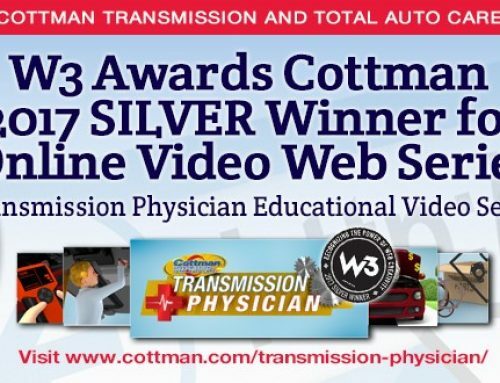 The Transmission Physician web series is a standout component of Cottman’s broader catalog of educational digital content. 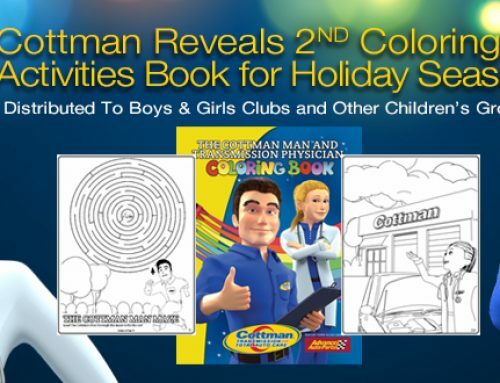 Using fun, accessible animation and themes, Cottman shares its educational videos on the brand’s website as a way for consumers to learn more about common car care topics. As a specialist in transmission technology and repair, the Transmission Physician debunks common transmission myths, shares specialized, transmission-specific advice and explores related topics such as checking the automatic transmission fluid (ATF), why transmissions are so expensive, the process of how a transmission works, rechecks and more. She joins the Cottman Man, the brand’s well-known namesake who has long starred in his own digital series, teaching consumers about car care and tips to maintain the longevity of their vehicles. Together, these characters strengthen Cottman’s ability to connect with consumers and creatively share meaningful maintenance information that adds value to the excellent services already offered at every Cottman location. 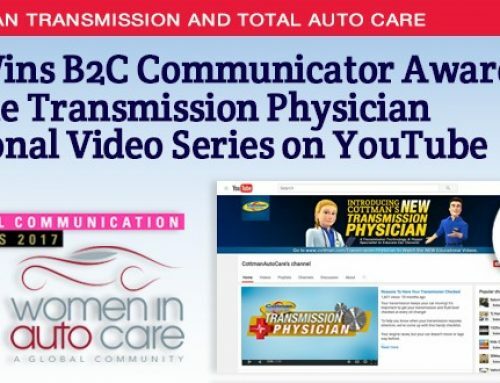 To view the Transmission Physician and Cottman Man Video Series, visit www.cottman.com/videos/. 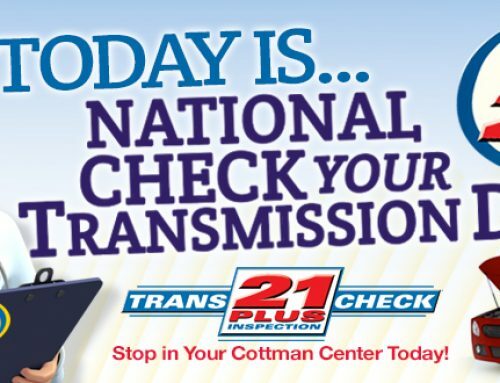 And, to learn more about Cottman Transmission and Total Auto Care, please visit www.cottman.com.